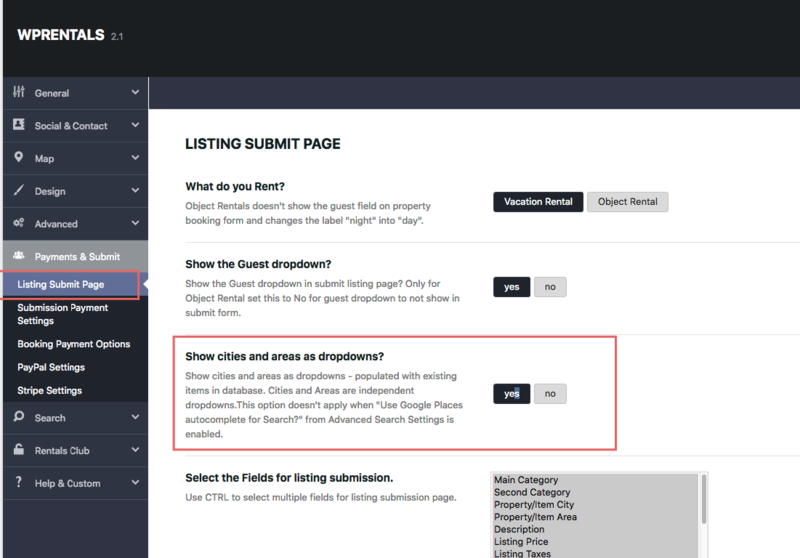 Enable dropdown for city and area in submit (populates with cities and areas added in theme admin). 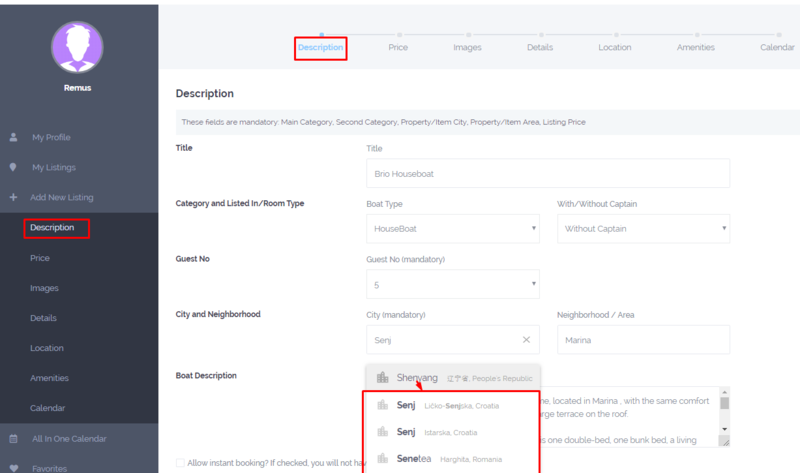 These dropdowns ARE INDEPENDENT. 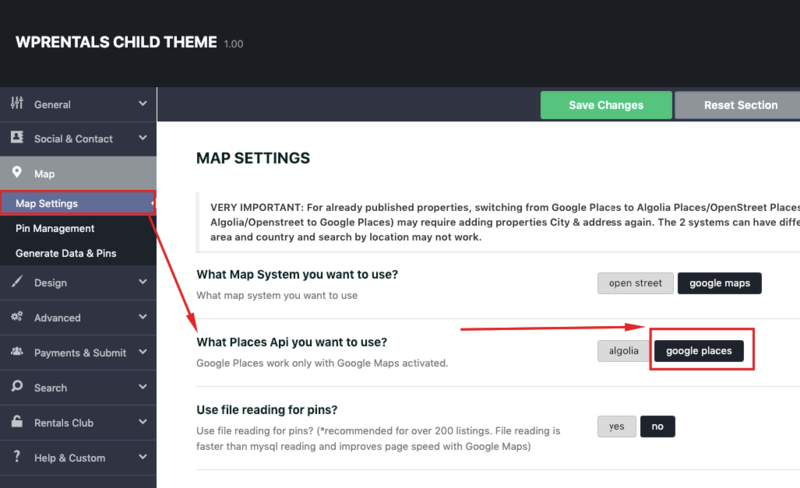 Enable Google Places and alogia option for “City” and theme saves city, area and country automatically. 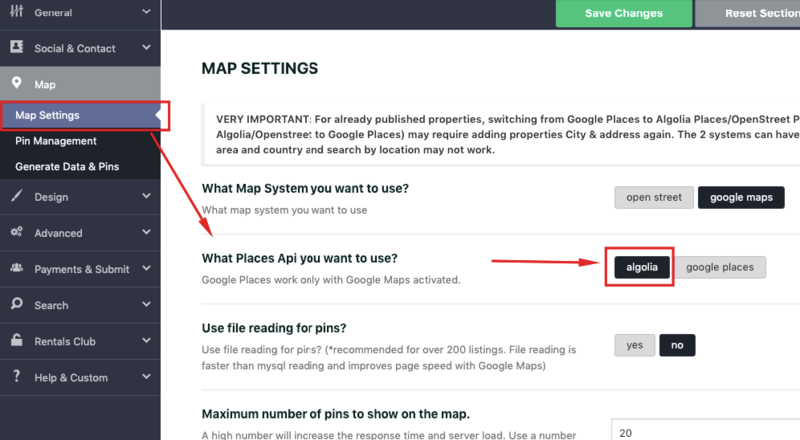 This option is connected to Advanced Search – Location – Google Places that’s why it’s activated from the same setting. 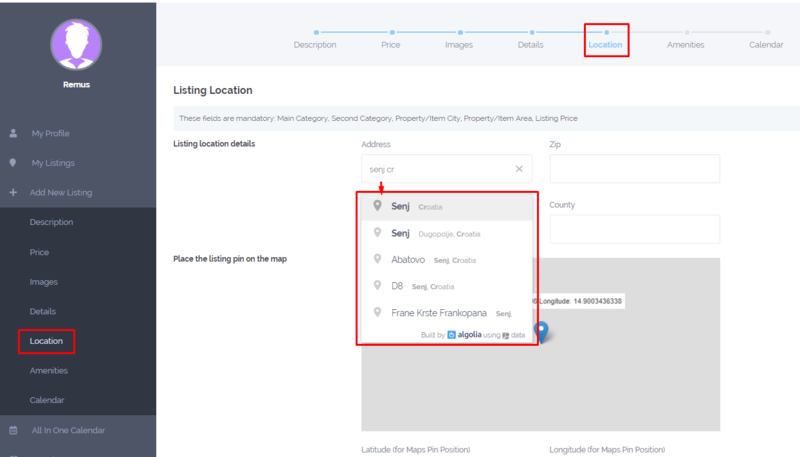 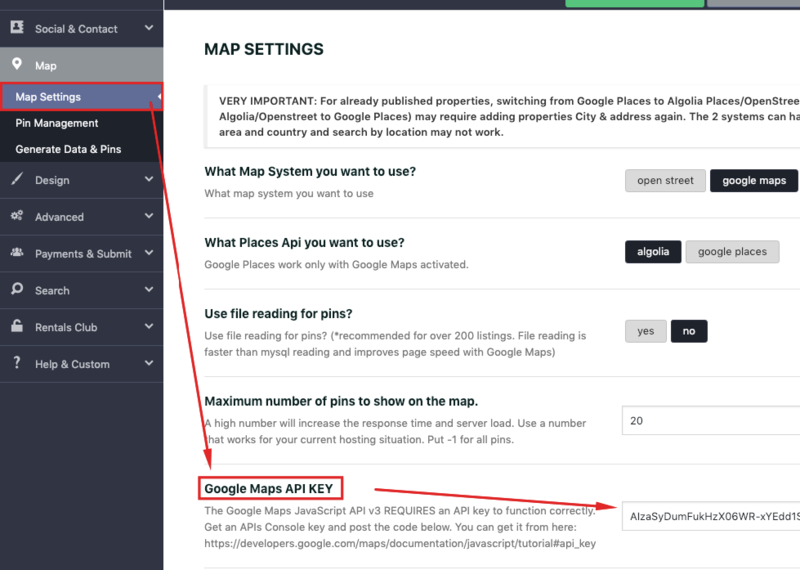 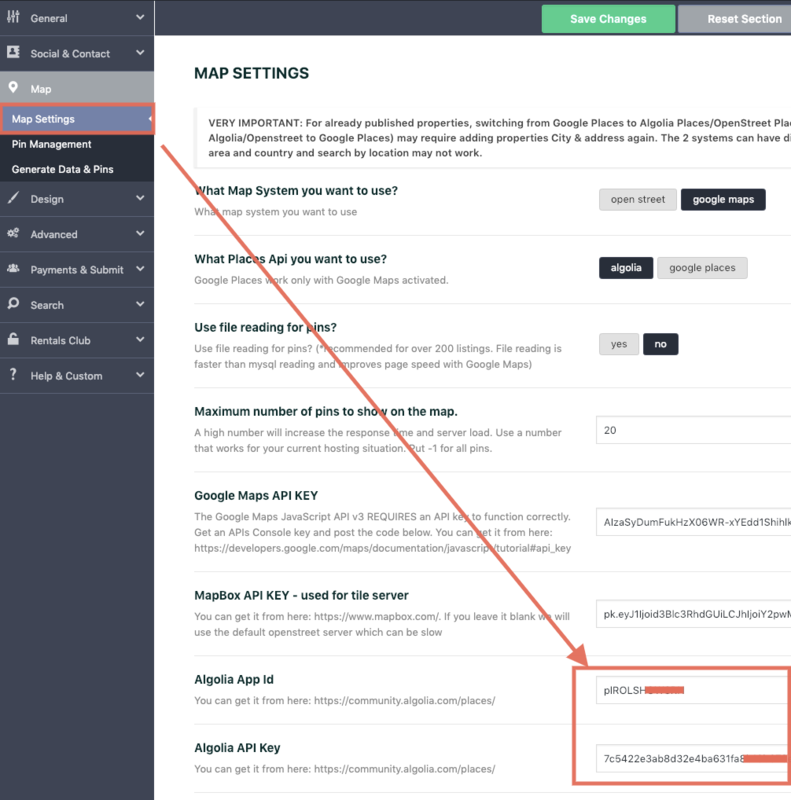 Go to Theme options – Map and set up to use Algolia as places type. 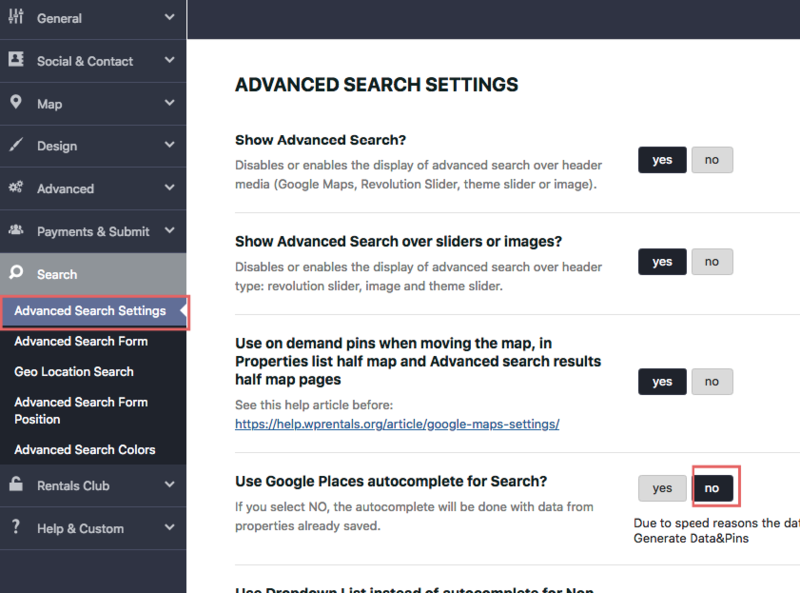 This option is connected to Advanced Search – Location – Theme auto-complete that’s why it’s activated from the same setting. 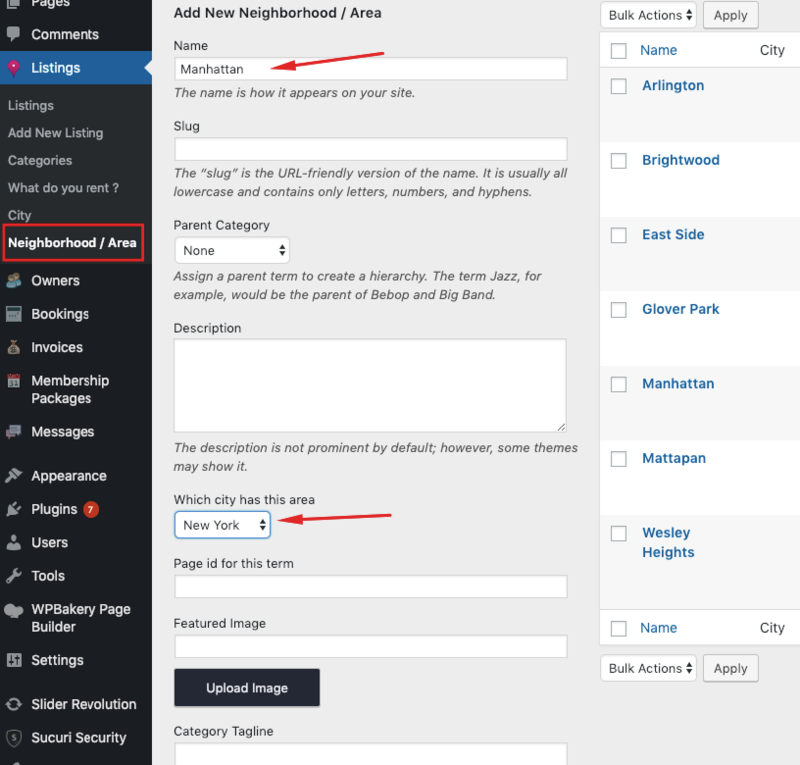 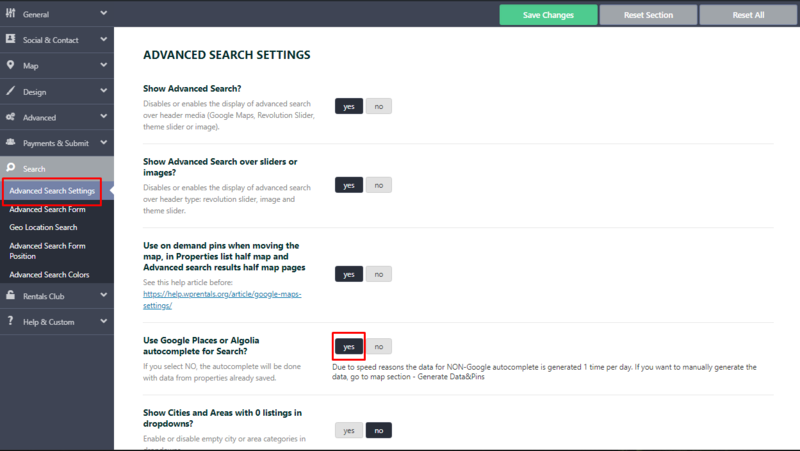 This option populates with cities and areas added in theme admin.